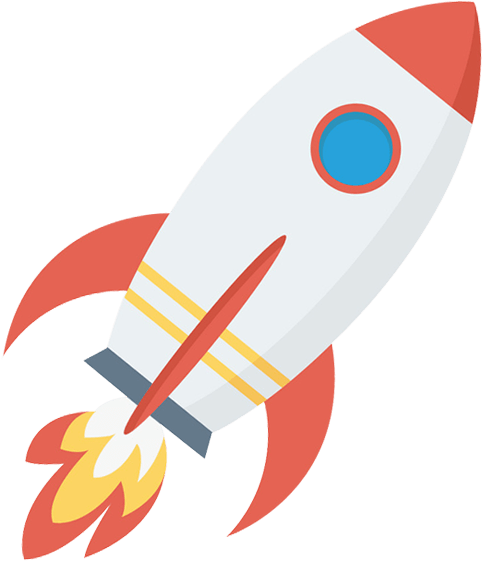 Rocket-fast DSL internet available in hundreds of Cities, Towns and Communities, from Coast to Coast. to Coast using the same highway as the “Big Guys”. Canadians can now join the GETUS Advantage. GETUS also offers Domain Names, Web Hosting and Cloud Servers at some of the best rates available in the market.